Martin & Co are delighted to offer this fore courted Victorian end terraced property which retains some period features. 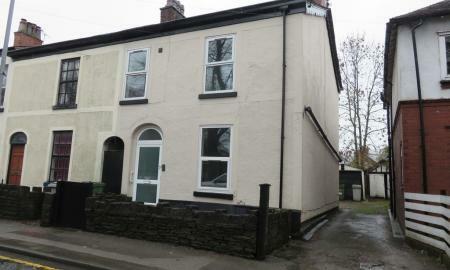 Conveniently located on the edge of Macclesfield town and within easy access to Congleton. The property has been recently modernised with new carpets throughout and boasts a new kitchen with integrated appliances and 2 new bathrooms. Benefitting from gas fired central heating and double glazing the property briefly comprises entrance hall, lounge, dining room, spacious kitchen, laundry and cloakroom off and cellar. On the upper floor are four bedrooms, one having an en-suite and a family bathroom. Outside there is off road parking, detached garage and an enclosed rear garden to the rear of the property accessed via a shared driveway. 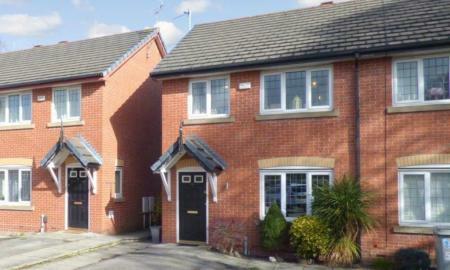 Internal inspection is recommended to gain a full appreciation of this spacious family home. 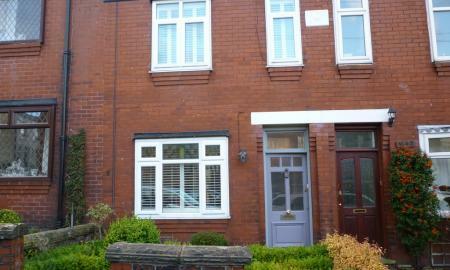 Beautifully presented townhouse situated in a sought after location close to the town centre and railway station. Possessing many original features of this spacious Edwardian period house. 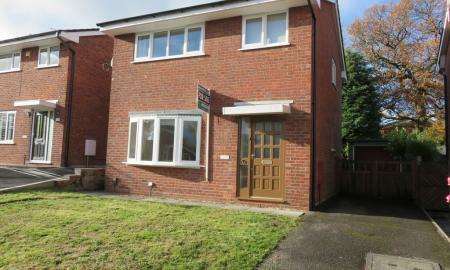 3 bedrooms, 2 bathrooms, open plan lounge/diner, extended kitchen over looking secluded rear south facing garden. Viewing, a must, to appreciate the standard throughout the property.